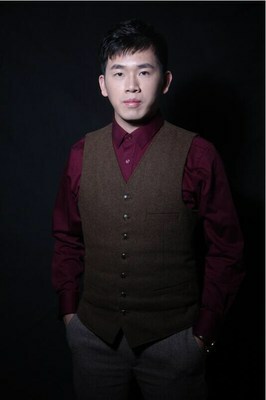 Weng, who was born in 1987 and who has been with the company since August, will continue his existing duties overseeing marketing, public relations, and business development for Huobi Global's parent company on top of handling the Huobi Global exchange business. He commented: "I'm deeply humbled by this honor and by Leon's faith in me. I relish the challenge and opportunity of piloting Huobi Global into the next era of the blockchain revolution."